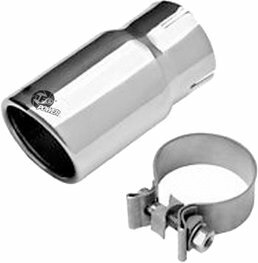 This Scorpion Aluminized Cat-Back Exhaust System comes with a highly polished 304 stainless steel 3" oval rolled edge laser-etched tip and is constructed of 2-1/2" mandrel-bent aluminized steel tubing. 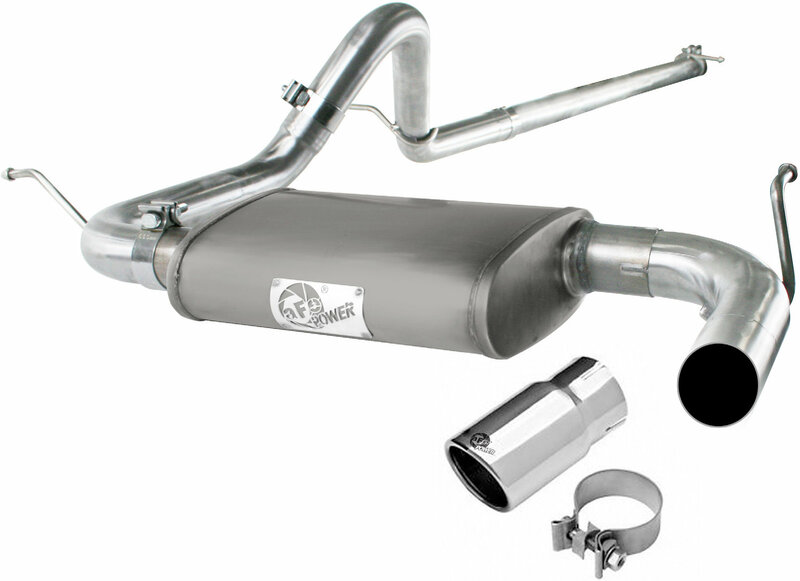 This exhaust system comes complete with a 13" length baffled muffler that provides an aggressive sound and features an anti-corrosion protective coating. 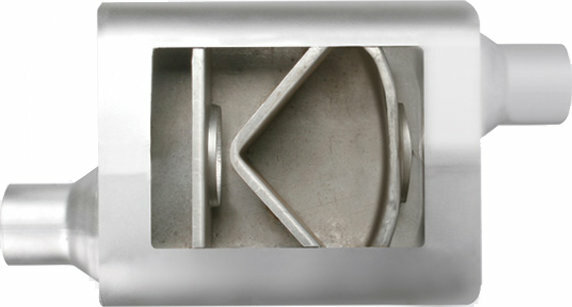 OE style bayonet hangers, band clamps and all hardware necessary for a hassle-free installation. The smooth curves and increased diameter of this exhaust system helps remove restriction and keeps exhaust gas flowing smoothly for increased horsepower, torque and throttle response.